The story of Jason and the Argonauts and Homer's tales of Ulysses' wanderings are among the greatest of the ancient epics, but they are not merely fiction. Following the clues in the classical texts, Mauricio Obregón here maps the likely routes of these adventurers and reveals the remaining traces of the things and places they describe, re-creating the geographical discovery of the ancient world. 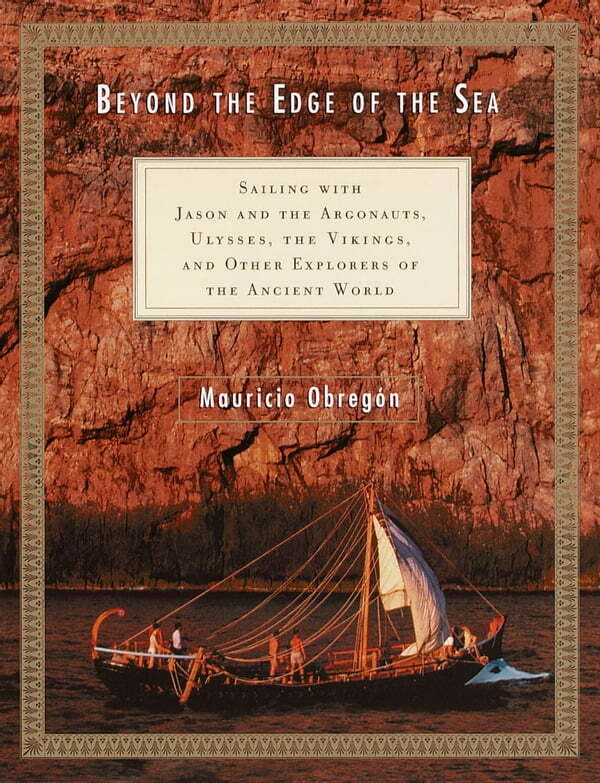 Obregón takes us with him on his reenactments of the hazardous adventures of Jason, sailing east along the coast of the Black Sea, and of Ulysses, sailing clockwise around the Mediterranean. These voyages map the two major seas of the ancient era and help us understand how the Greeks viewed their world — including the many startling deductions they were able to make about it (such as the circumference of the earth) from what today seems like limited knowledge. Obregón has also traced the voyages depicted in the Norse legends, followed adventurous Muslims on southern journeys, and emulated the Polynesians who managed to traverse the seemingly limitless Pacific. He scrutinizes every detail of sailing in ancient times, such as the mechanics of navigation: The stars, for example, which the mariners took as their guides, were not in the positions that we see them in today, a crucial fact in re-creating past voyages. This wonderful book contains more than forty drawings and photographs, including depictions of the explorers' ships based on the descriptions in the literature that has come down to us, the facts hidden in the fiction, from ancient times.